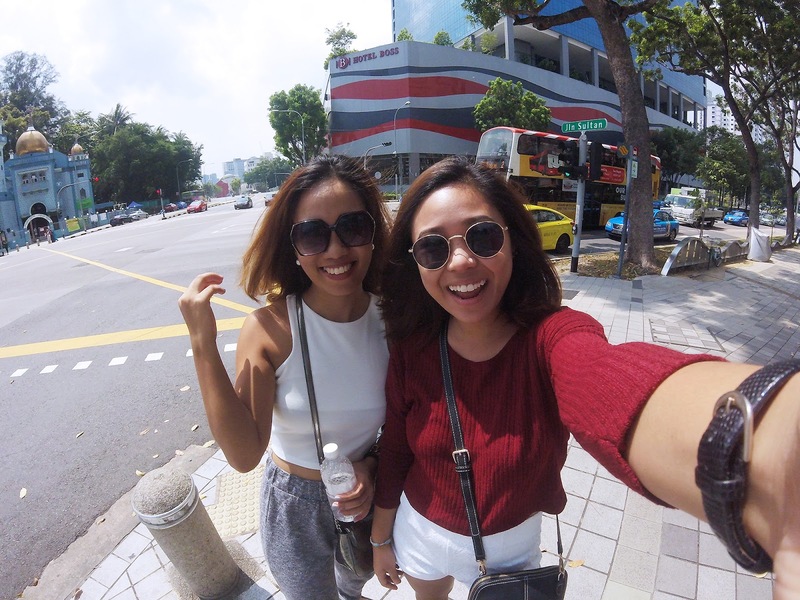 Singapore is a small island city-state that is quite easy to navigate even if it's only your first time there. I was 13 years old when I first went and I was with my whole family. 12 years later, it still felt very familiar. But since I had already done the whole Sentosa-Orchard Road itinerary during my first time, I wanted to see what else was there on my second time in Singapore. Hopefully, you pick up a tip or two on where you can go if you ever find yourself in Singapore, too. 1. Eat at a hawker centre. My arrival flight was so delayed due to air traffic. We were supposed to arrive at 5:40PM, but only touched land at around 7PM. Our plane literally flew in circles above Singapore for an hour, that I even made friends with my seatmate who was a Filipino working there. I was already so hungry, and so was my cousin who was picking me up at the airport! So as soon as I arrived and checked into our hotel, Hotel Boss, we headed over to the hawker centre downstairs of our hotel. 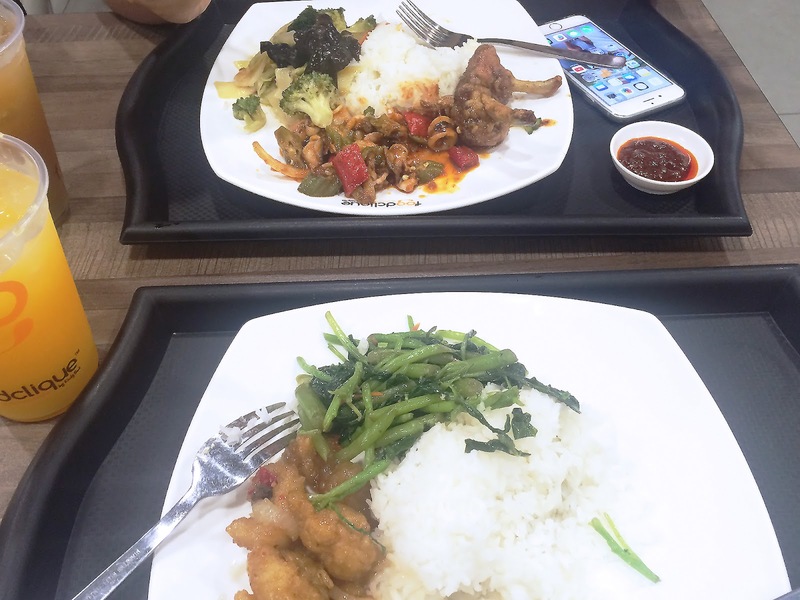 Hawker centres are great if you want to cut down on food costs but still be able to try a variety of dishes. 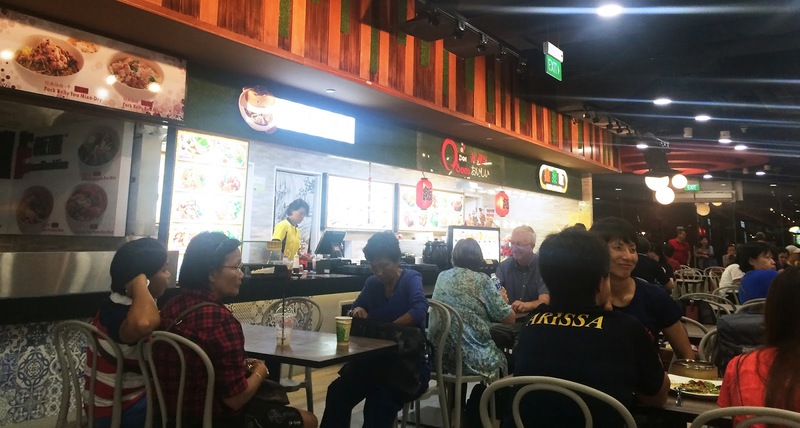 Think of it as Singapore's version of a food court--a number of stalls and concessionaires. The food was fantastic! Being the Filipinos that we are, we had rice! LOL. 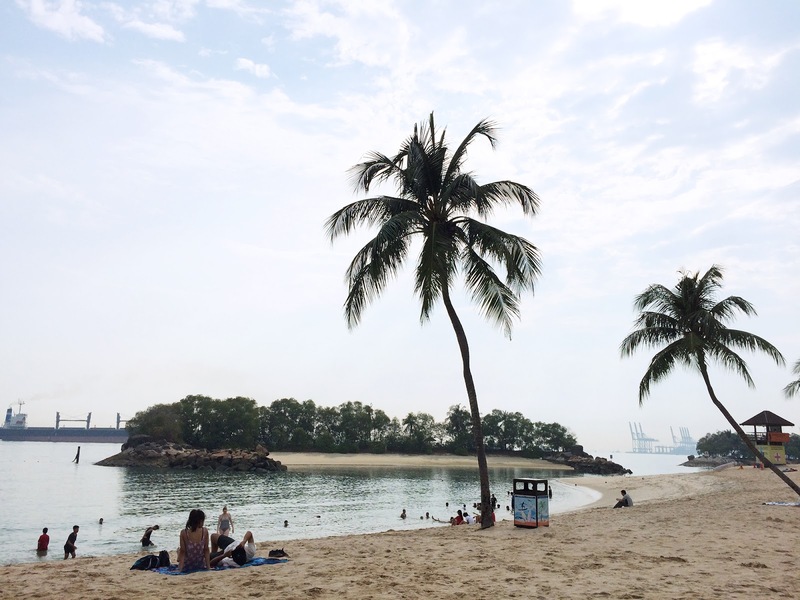 A beach in Singapore?! You must think I'm kidding, but I'm not. If you know me well, you'll know that I'll try to find a beach one way or another when I'm traveling. LOL. Find a beach in Singapore, I did. 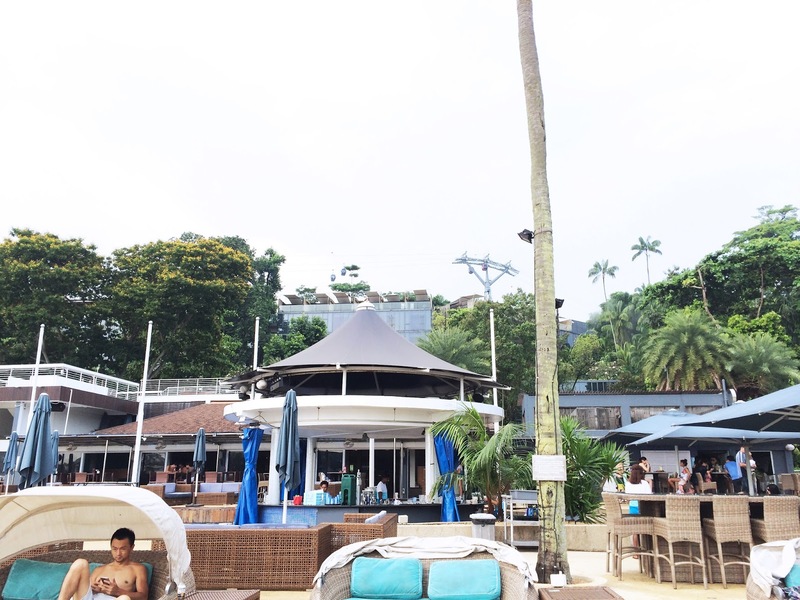 Quietly tucked away inside Sentosa is the Mambo Beach Club--an oceanfront destination complete with a pool, a (pool) bar, an outdoor lounge area, an indoor restaurant/function room, and also accommodation for those who want to check-in. My cousin was quick to point out that this reminded her of our stay at White House in Boracay. Sure, the waters weren't sparkling blue, but it sure does give off that Miami beach club vibe. Get your tan on while sipping on some fresh fruit juice (or alcohol, whichever you prefer) and enjoy the sun. Come sunset, enjoy as Mambo Beach Club begins to awaken its nightlife with a DJ spinning and drinks being served. 3. Drink coffee with your face on it. 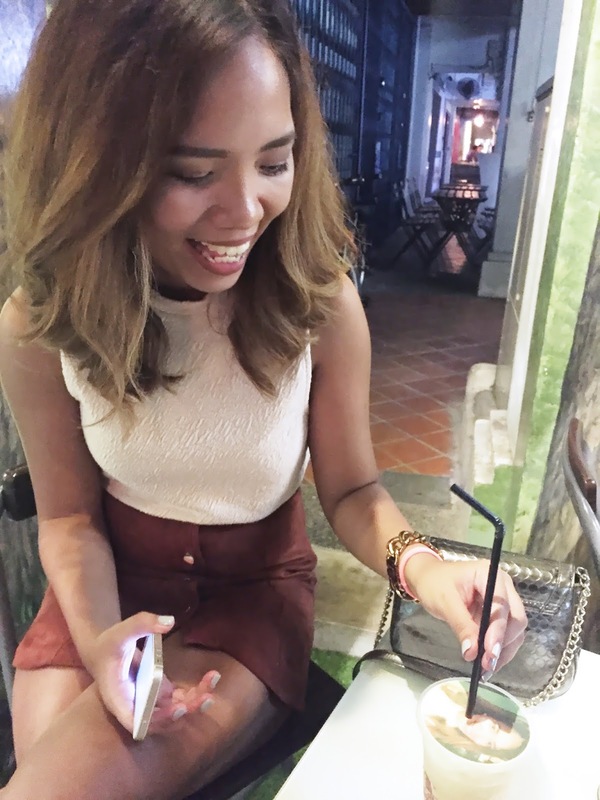 Whether it's to take your #ootd or #foodporn photos for Instagram, Haji Lane is a great place to chill in the afternoon or evening. 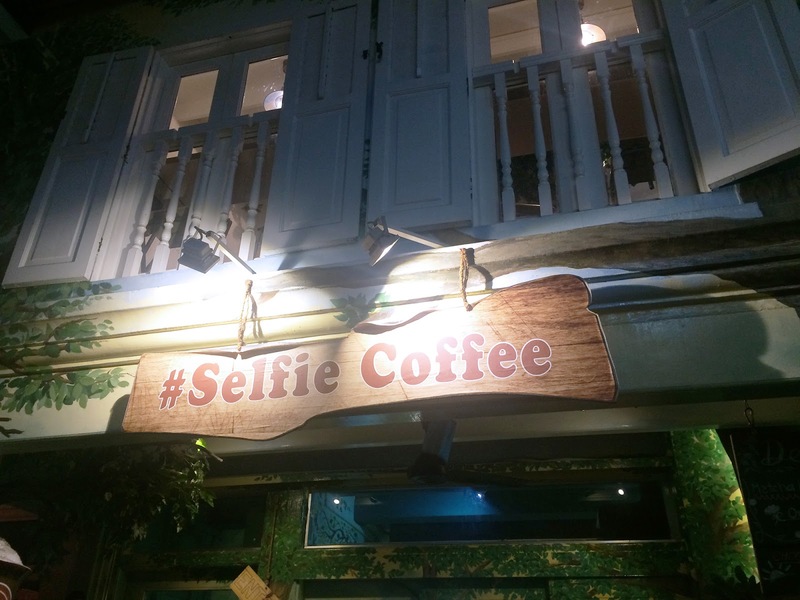 Consisting of a row of multi-label stores, quirky cafes like the Selfie Cafe, and an assortment of bars and restaurants, you're sure to find something that will catch your eye. In fact, I went to Haji Lane twice during my stay in Singapore as it really was just walking distance from Hotel Boss. 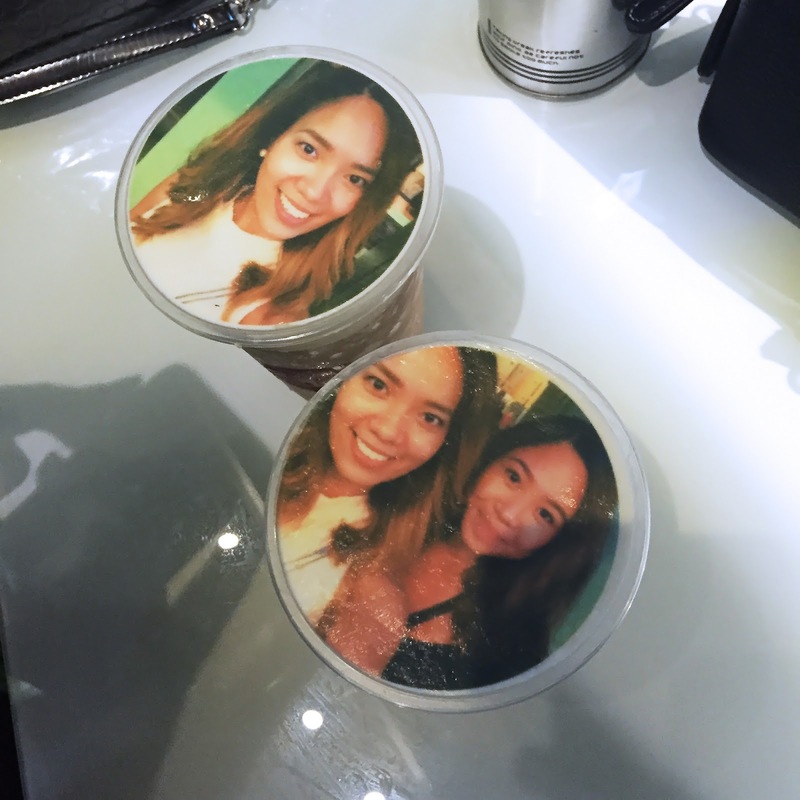 Selfie Coffee is what it is--your selfie on a coffee. The image is "printed" with some sort of edible ink, and it is in a creamy form. Yeah, it's not a plastic tight wrap or anything! So when we stumbled upon it walking on Haji Lane one night. Coffee at 9 in the evening doesn't exactly sound like a smart idea, but our night was just starting and the coffee had our faces on it, so Y NOT?! LOL. 4. 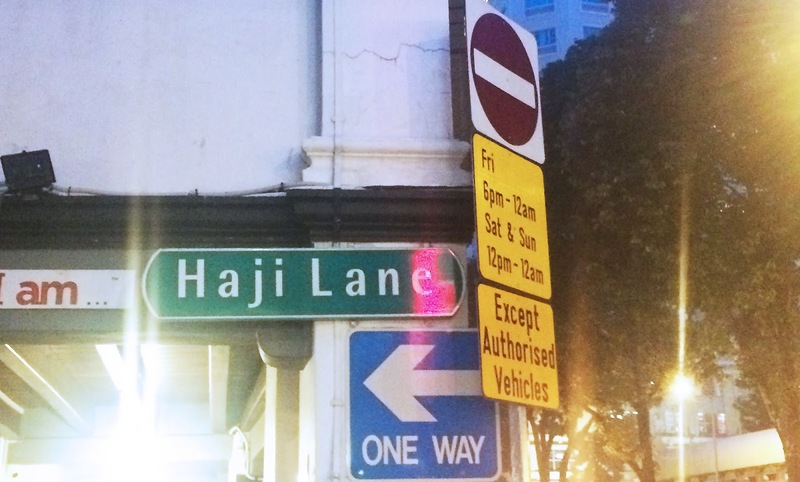 Try out the different restaurants on Haji Lane. Like I said, Haji Lane is great for when you want to chill during the afternoon or the evening. 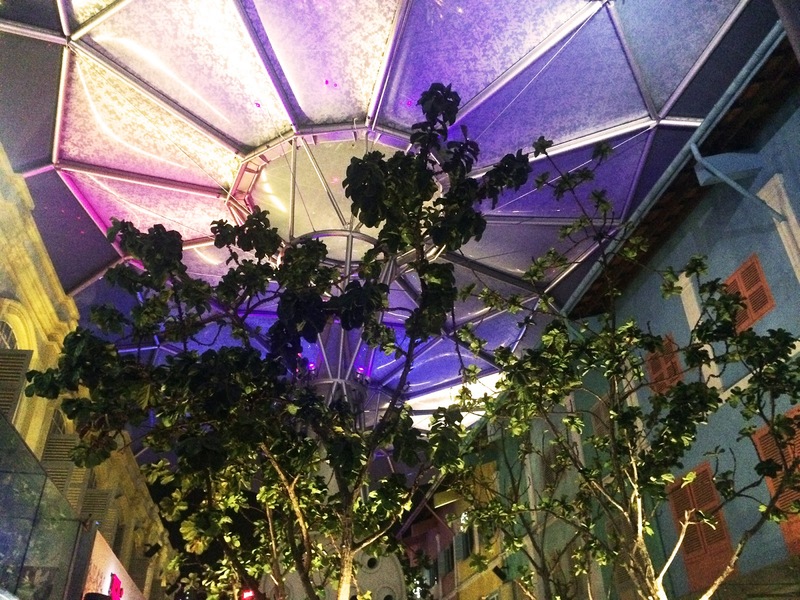 There are so many restaurants, bars, and even clothing stores you can check out. We didn't get to try as much of them as I wanted to during my visit there, but that just means I have to come back to Singapore again. I did, however, get to enjoy Bergs Gourmet Burgers, which I was actually already eyeing on a different day prior. I had their Miss Piggy burger, which consisted of prime beef patty, streaky bacon, lettuce, tomato, red onion, cheddar cheese, aioli, and BERGS sauce. A small serving was already enough to fill me up, but you have the option to go for the "BERG" size if you're extra hungry. Honestly, not sure how big it is, but have a go and let me know how it is! 5. 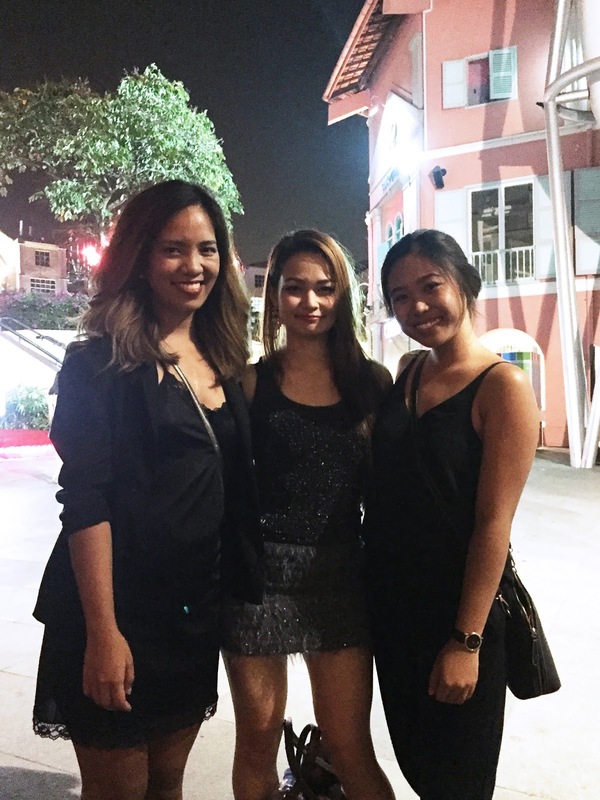 Enjoy the nightlife at Clarke Quay. If you want to go out in the evening but not sure what kind of music or scene you're in the mood for, you can check out Clarke Quay. They have restaurants, bars, and clubs, for you to choose from. It reminded me a bit of Fort Strip in BGC. 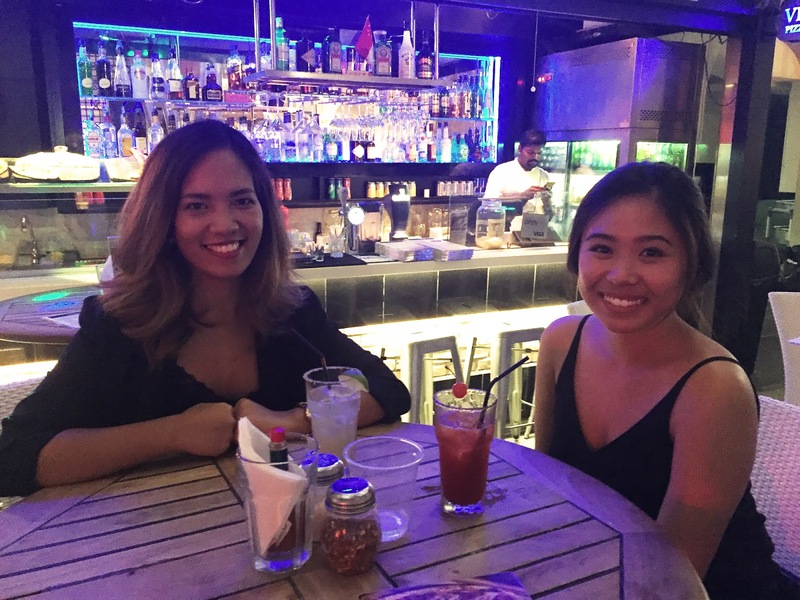 So we went around and tried a few different places until we settled with Octapas, which is a Spanish tapas bar. We went there twice, because we had a chance to meet the band who was playing on our first night, who turned out to be a group of Filipinos. Syempre support sa kababayan. LOL. 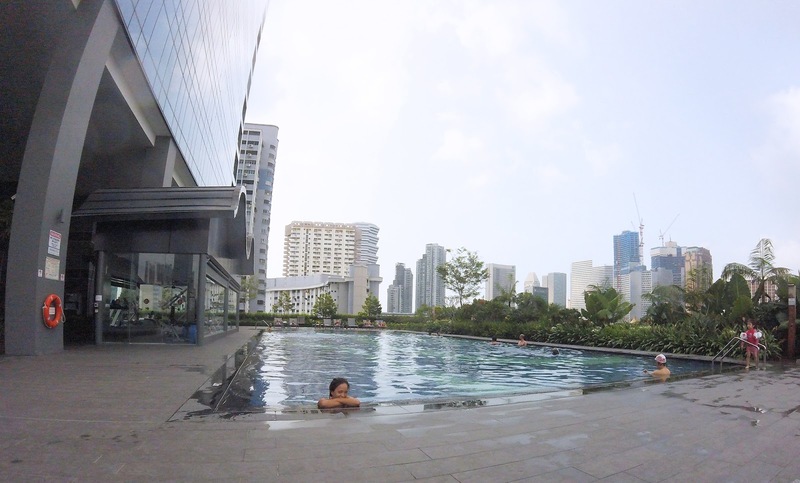 Singapore isn't exactly 'affordable', but I was quite surprised with how much we spent for our stay at Hotel Boss, and I just wanted to share that if you haven't booked a place to stay yet, you should look into them. It's relatively cheaper than most of the accommodations around; plus, they have free WiFi, a pool with a view, and a gym. Accessibility isn't an issue either, being at the corner of Jln Sultan Rd and Victoria St, right where the bus stop is. It is also a walking distance from Haji Lane and, if you don't mind the heat or if it's night time, a walking distance from Clarke Quay. Ready to take on the challenge? Very informative. I like it. Feel like I know what to do now if I ever plan to go to Singapore. Thanks.